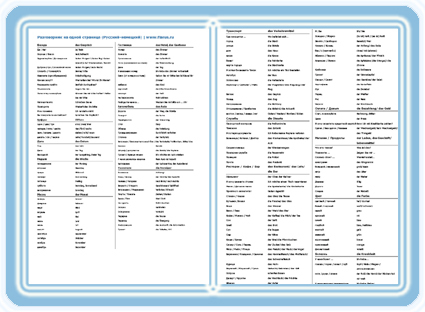 English-portugese phrasebook was created by experts of Flarus translation company. Editors and translators who are native speakers of languages participated in the project. We did not have a goal of creating a full-scale phrasebook for all possible cases. It includes only the most essential phrases with translation and transcription. Please let me through Posso passar? My ... hurts Eu tenho dor de ..